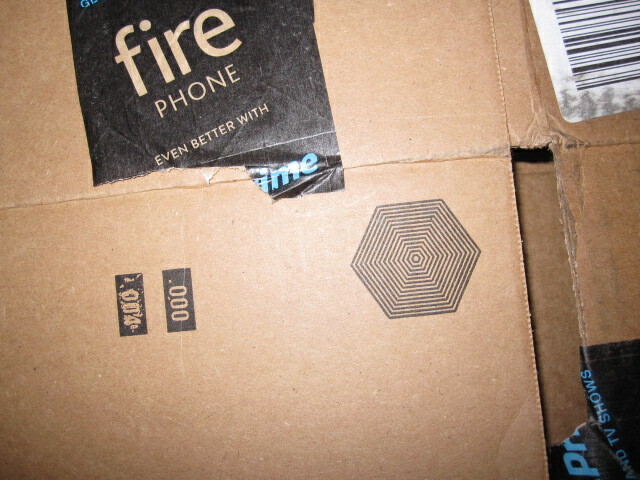 I am totally curious as to why they used the hexagon as part of the shipping label. Buy and sell maybe? ?